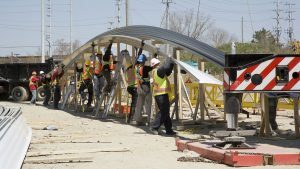 Construction stakeholders are unanimous in their praise for infrastructure spending pledges in the Ontario budget unveiled April 11 but a sharp divide has emerged over the Doug Ford government’s approach to skills training with the provincial building trades council saying it rejects an elemental component of the plan. 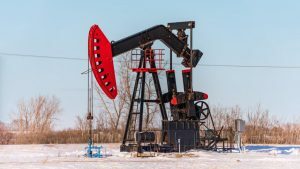 Finance Minister Vic Fedeli’s first budget indicated the government intends to spend $144 billion over the next decade on infrastructure, with $66.7 billion allocated for transit and $22.1 billion for highway infrastructure. 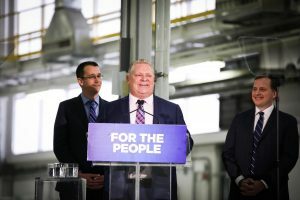 Specifics included a $28.5-billion plan for new transit in Toronto, a Health Capital Investment of $17 billion over the next 10 years for hospitals and a pledge of $13 billion in capital grants over 10 years to build new schools. 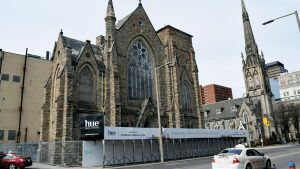 “It’s a good, steady budget,” said Clive Thurston, president of the Ontario General Contractors Association. “It doesn’t try to do too much too quickly. 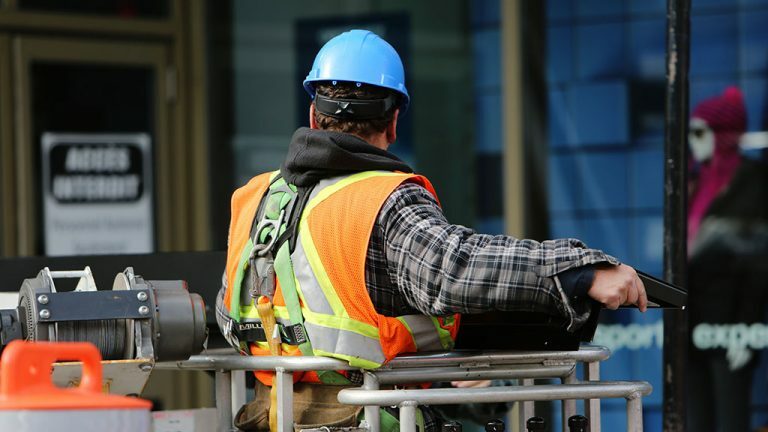 Provincial Building and Construction Trades Council of Ontario business manager Patrick Dillon joined other stakeholders in praising the infrastructure pledges but issued a warning on the skills training package. The council includes 12 member unions with 150,000 workers. “We have mixed emotions,” said Dillon. “The investment in transit and infrastructure, we think that is great, it is continuing on with building the province which we think is the right thing to do and creates opportunities for training the future workforce. 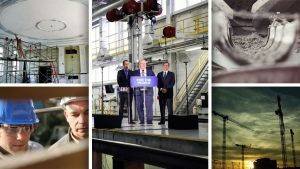 The skills training initiative announced by Fedeli included the promise of a new governance framework for training to replace the Ontario College of Trades, the encouragement of employer participation in the apprenticeship system through a new financial incentive program and promotion of the skilled trades as a “pathway choice” for all students from kindergarten to Grade 12. Dillon seized on the budget’s mention of training and trades certification through the “skill set” approach previously taken in British Columbia, which, he said, was “100 per cent negative for trades training,” and said if the government does not show a willingness to include the unionized building trades in training and other reforms in the next year, his council would be unable to support reforms. “We are offering to work with the government through those consultations,” he said. 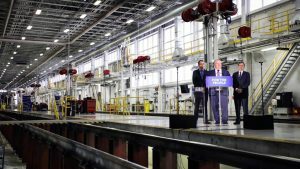 Patrick McManus, chair of the Ontario Skilled Trades Alliance, had opposing views, saying promotion of the skilled trades had “stalled” during the past decade during the College of Trades era and the Ford government’s announced approach would reverse that. “I think the wording is quite fantastic,” he said. 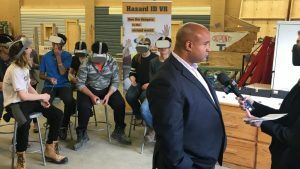 Thurston and Sean Reid, Ontario regional director and vice-president of the Progressive Contractors Association of Canada, also supported the new direction on skills training. 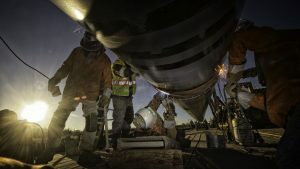 “The skilled trades vision outlined in the budget was a highlight for us and our membership,” said Reid. 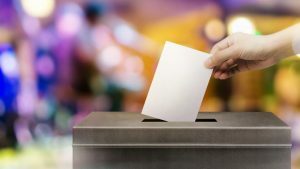 The Council of Ontario Construction Associations (COCA), the Residential and Civil Construction Alliance of Ontario and the Residential Construction Council of Ontario all issued statements expressing satisfaction that previous infrastructure spending projections remained more or less intact amidst cuts to other ministry budgets. COCA president Ian Cunningham commented, “Overall, COCA was very pleased with the Ford government’s first budget.